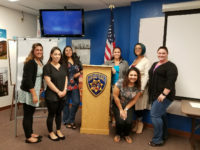 Riverside – On January 15, 2019, the California Statewide Law Enforcement Association (CSLEA) and the CHP-Public Safety Dispatchers Association (CHP-PSDA) hosted a new employee orientation (NEO) for dispatchers training at CHP Riverside. 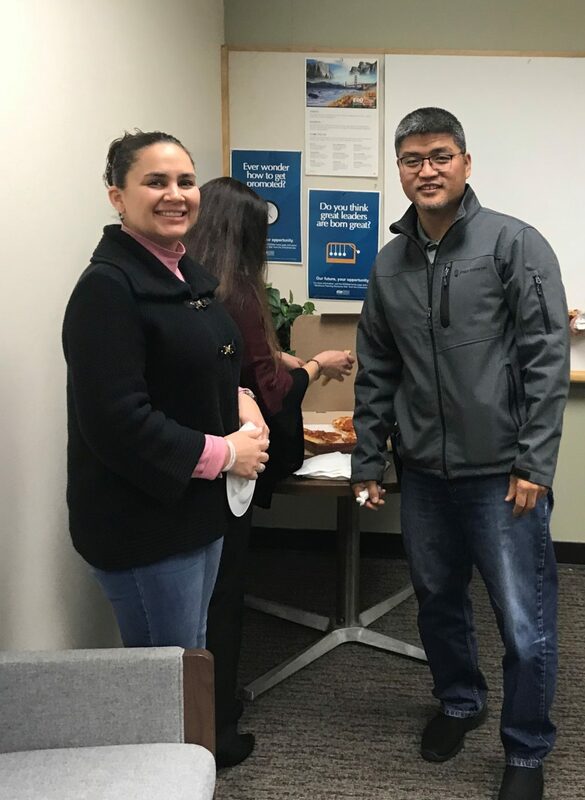 NEOs are conducted to introduce Bargaining Unit 7 state employees to CSLEA and its affiliate associations and all the benefits and services available to CSLEA members. “We extend a warm welcome to our 13 new members at CHP and stand ready to assist them,” said Barcelona.